Look into my eyes and... SLEEP! This is a group for everyone interested in experiencing, learning or teaching hypnosis techniques. All skill levels are welcome. I have been studying hypnosis for the last two years and I successfully hypnotized almost all my friends. 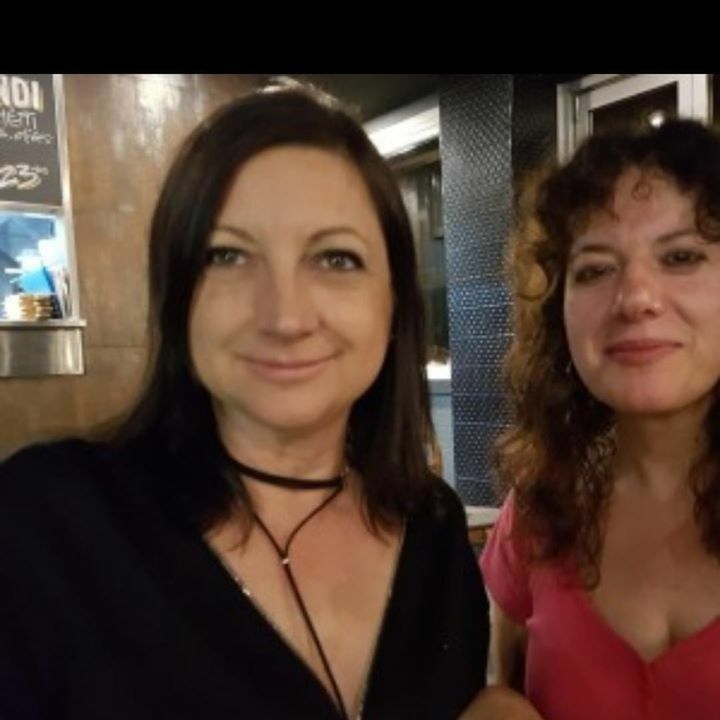 I started this group to meet people that want to experience hypnosis and people that share the same passion and want to train together and share their technique. Looking forward to meet you all! Unleash your Full Potential Sydney Meetup Group!